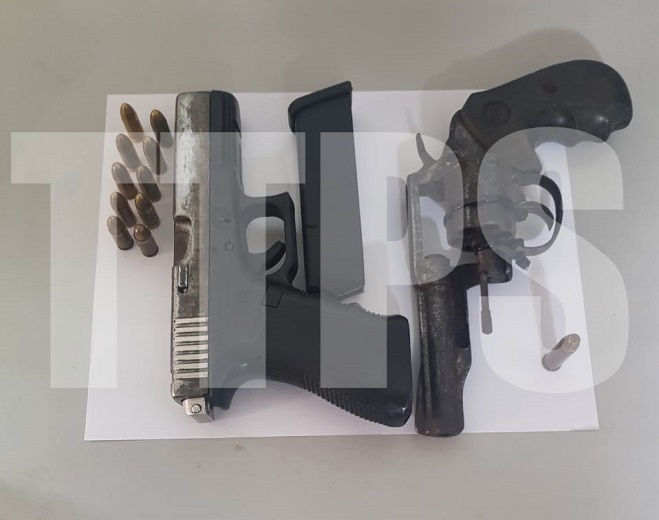 One man has been arrested by officers of the Northern Division Task Force (NDTF) after he was found in possession of a firearm and ammunition. 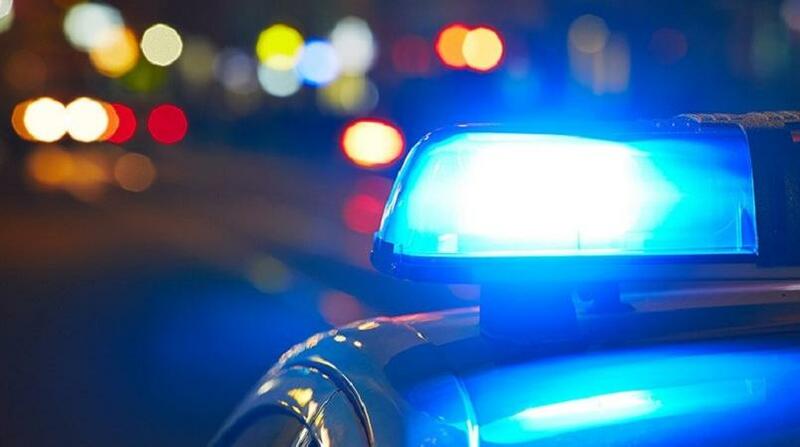 On Friday morning, officers of the NDTF Area West responded to a report of a robbery in progress in Tunapuna. 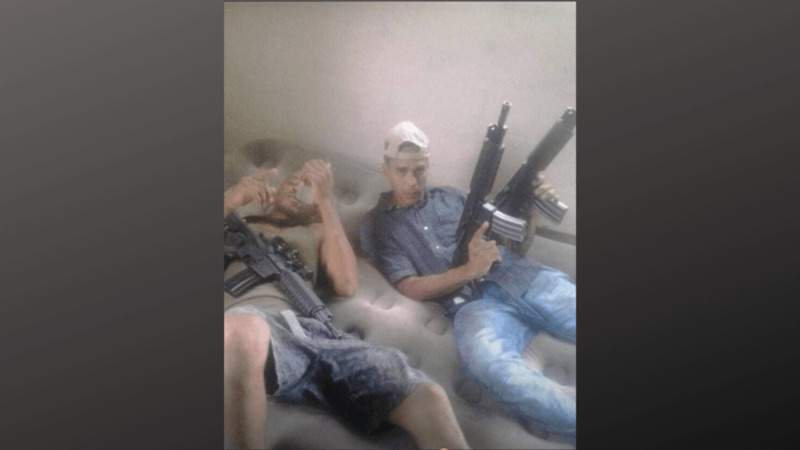 They stopped and search a silver Nissan Tiida driven by a known priority offender. 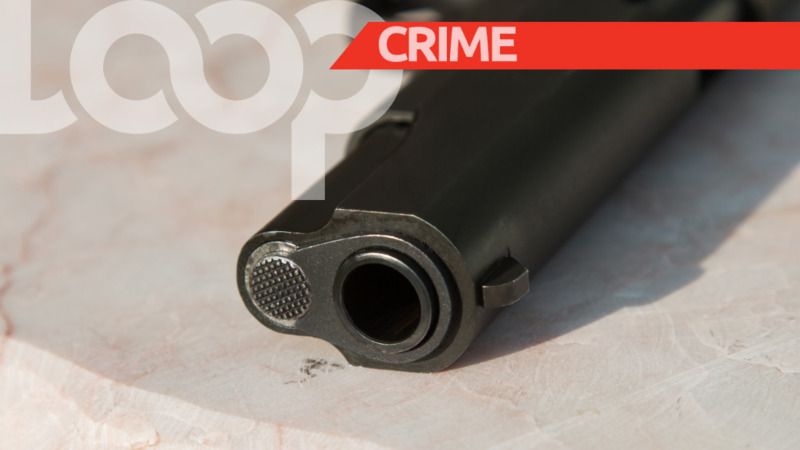 Meanwhile, one revolver with a lone round of ammunition was found hidden in a bushy area along Sunflower Drive, Farm Road, St Joseph.